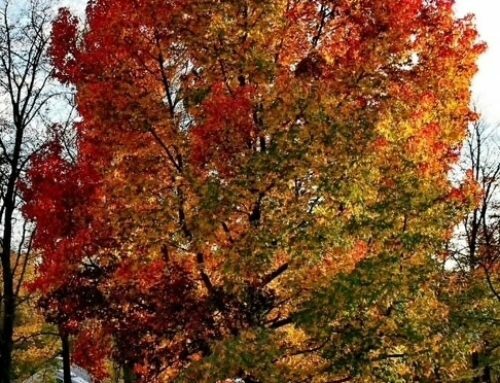 Sometimes, you and DIY’ers can be tempted to take on a tree trimming project. This mindset is all well and done with small projects like cutting off a little overhanging limb or removing a couple of harmless branches. For other, much larger projects, you may not want to risk doing it yourself. 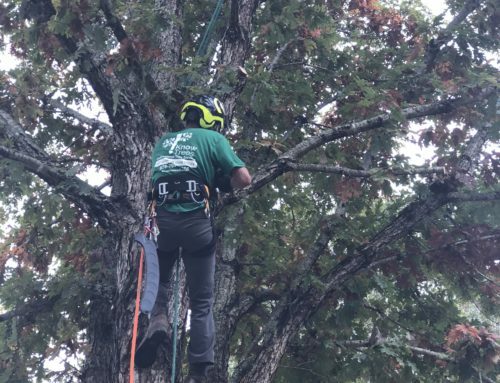 You should think of calling and hiring a professional to do any large tree trimming in Buford, GA. Here’s why. When you’re trimming or pruning a tree, falling branches are always the most common hazard and can land on your or your neighbors’ property. Depending on whose property is hit, the result is a sum of money for repairs and/or liability issues. Hiring a professional tree pruning service can prevent this from happening. Pruning your tree without the proper equipment or techniques often ends up harming it more than helping it. Skilled workers who are familiar with the correct practices can determine how to keep a tree healthy and remove unwanted, unhealthy branches. 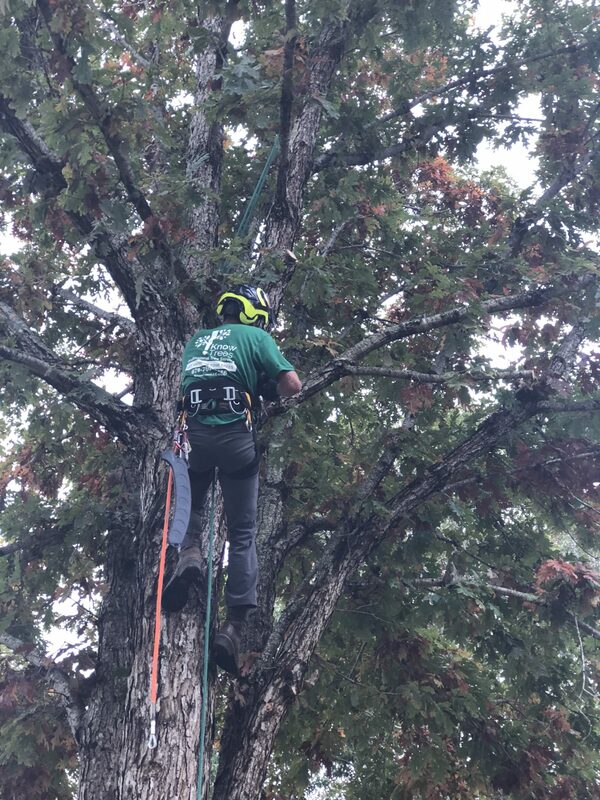 You can protect your landscape by hiring a professional who has the right equipment and knows how to trim trees while maintaining their health and stability. When looking at your lawn, you can’t see underground gas, sprinkler, and sewer lines. Roots can often grow and tangle around underground pipes, and uprooting a tree that has grown this way can damage them. An experienced trimmer can mark where pipes, lines, and cables are in your yard and can remove roots without disrupting underground lines and pipes to your home. 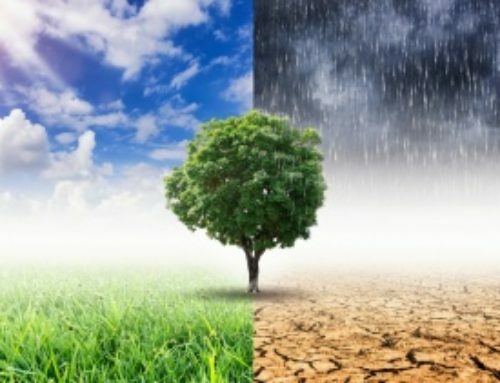 States and cities have tree-cutting property laws, zoning regulations, and protection ordinances that regulate what you can do with and on your property. 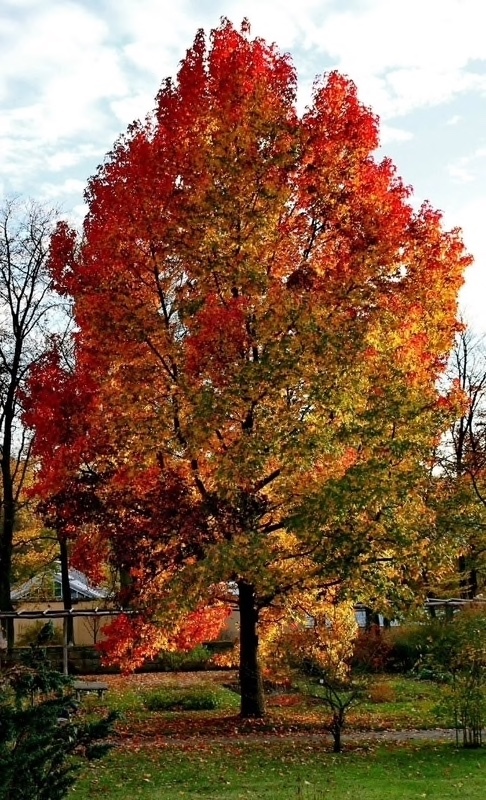 Cutting down and pruning some trees can also require tree pruning and removal permits. If you’re unsure about any of these laws, it’s best to contact and consult with a professional service provider who has this knowledge. 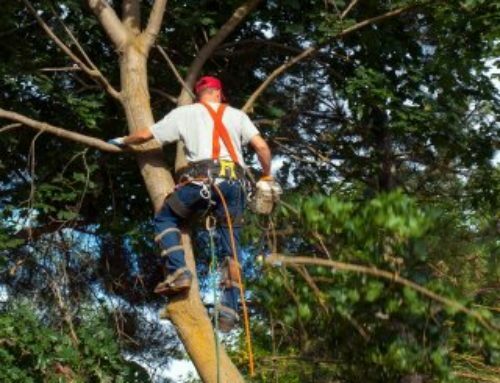 A professional tree trimmer can also protect you from doing significant harm to yourself. Even with safety equipment and precautions, accidents can occur. The probability of accidents increases when the person doing the job hasn’t trained or isn’t experienced. 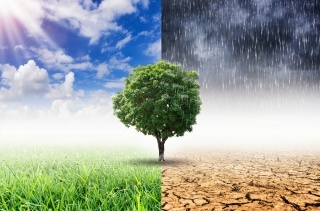 Removing trees or branches that pose a significant threat can save you, your family, and your home from more than physical harm. It can also improve the value of your home and save you money. 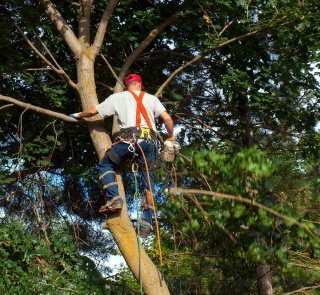 When deciding to trim or remove a tree, consider hiring a professional, as doing it yourself can carry a significant risk.